OTTAWA, ON – Kichesippi Beer has announced plans to release a new line of all-natural small batch sodas to be marketed under the name Harvey & Vern’s. Set to be launched in May, the flagship soda from the new label will be a non-alcoholic Ginger Beer, with a Cream Soda also debuting at the same time. 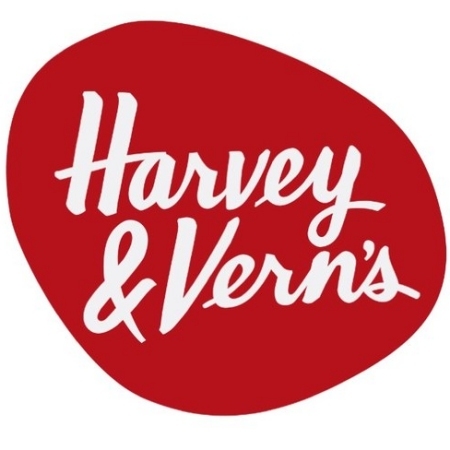 On the Harvey & Vern’s Twitter feed, it’s been announced that the sodas will be available at local restaurants Alice’s Village Cafe and The Piggy Market, with more locations to be announced. Just tried the Ginger Beer…..it is amazing – finally I can taste ginger in a soda! Great job from the team at K-Beer!